The links in this post are affiliate. If you make a purchase by using one of my links, I do make a small commission. Thanks in advance if you decide to support my blog by using my links! 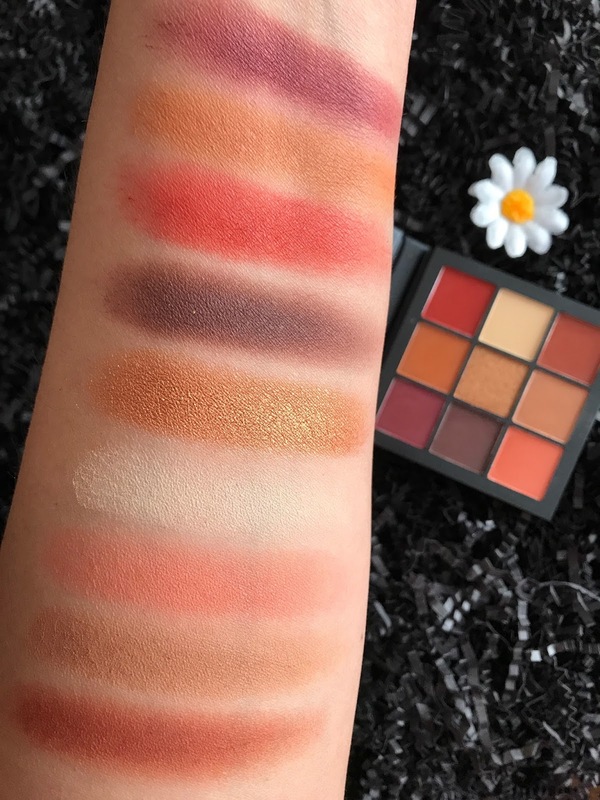 Today I'm excited to share swatches of one of the four Huda Beauty Obsessions Palettes, all which I picked up during the Sephora VIB Sale. I was very excited to learn about these 9-pan Huda Beauty palettes. I know that $65 is not in everyone's price range and I love that these little palettes can be more accessible for many. But I admit that after finding out they were made in China, I was disappointed. 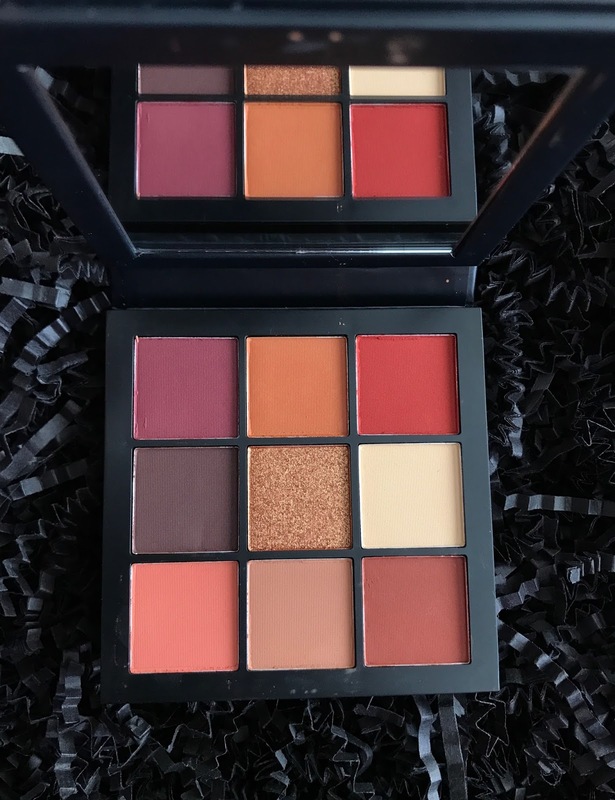 Huda's larger palettes are made in Italy and are amazing in quality so I didn't really know what to expect with these. I am pretty sure that the quality will not be the same but I am hoping that it will still be good and worth the $27 that each palette costs. I decided to start with the palette that I liked the least, the Huda Beauty Warm Brown Obsessions Palette. Not that I dislike this palette, but in my opinion this one is the least original and full of shades we've already seen a hundred times. On the other hand, the three other palettes are different in a sea of warm palettes. Huda Beauty Warm Brown Obsessions—Instantly bring light and warmth to your look with Huda’s go-to palette. Packed with eight mattes and one shimmer in heated tones of browns, reds, oranges, and copper, the color range flatters any skin tone and eye color. I own the Huda Beauty Rose Gold Palette, it happens to be one of my favorite palettes. I also had the Huda Beauty Desert Dusk for a few weeks, so I am pretty familiar with the quality of Huda's shadows. From the swatches, I felt like these shadows were very similar to the original formula, just not as pigmented. I found myself having to build these swatches which is something I didn't have to do with the two larger palettes. However, besides not being as pigmented, these shades swatch really nice and I didn't find any to be patchy. Plus the color selection is really nice, I found myself loving the peachy shade on the left hand lower corner so much. I have seen many reviews praising this palette, saying the pigmentation is really good and the quality overall great, but for me it was not so. 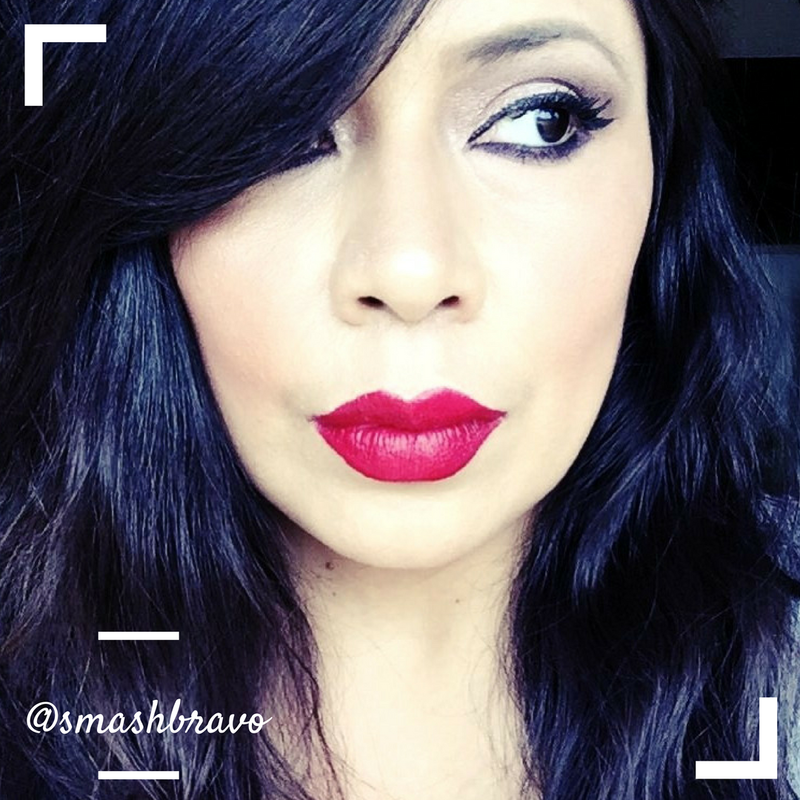 While I thought the swatches were decent, I found that these shades gave no color payoff on my eyelids. I do have drier lids and can struggle with certain matte shades, maybe it's that. All I know is that I used the same brushes with this palette as I did with the Mauve Obsessions Palette and achieved completely different results. For me this palette was an immediate return, especially after trying the mauve version and seeing how different that one worked for me. Whether this particular formula just didn't jive with my eyelids or whether it's just not as good as the mauve version, I don't know. All I know is that for me it was a no-go. Fair enough since I still have three others and this was afterall, the one I liked the least. If you really love this color range, I still suggest giving it a go as it could work differently for you than it did for me. 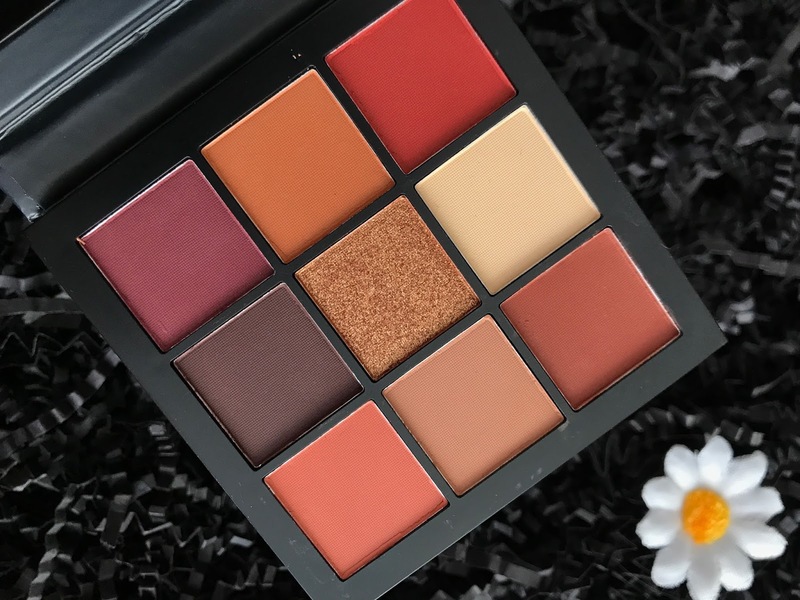 Purchase the Huda Beauty Warm Brown Obsessions Palette at Sephora.